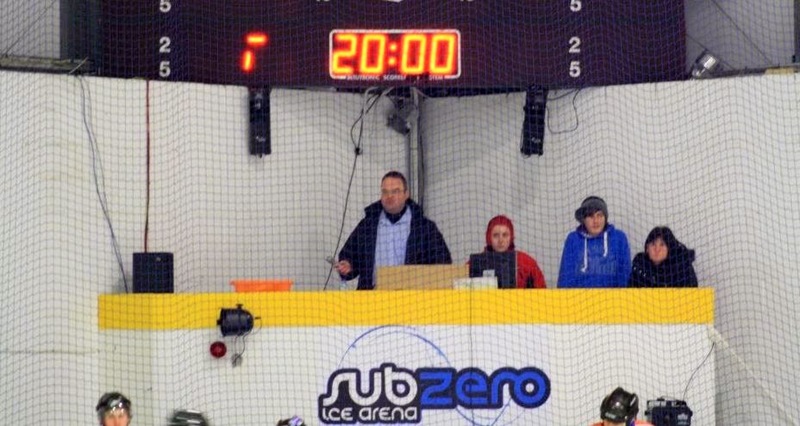 The final two guest players have been announced for the Riverside Raiders squad to face Widnes Wild in the Antony Morris Cup game at Silver Blades ice rink in Widnes on Sunday 27th December. 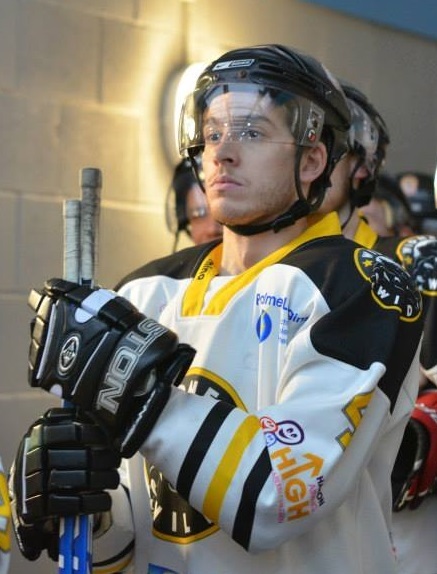 Former Widnes Wild player Dan Bracegirdle will be lining up against his former teammates in their game which is being played to raise funds for the Ronald McDonald House charity at Alder Hey Hospital. 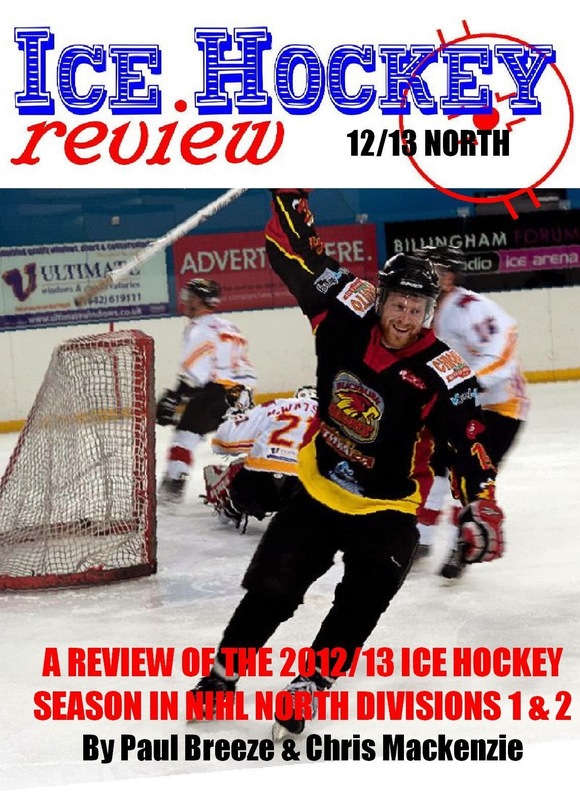 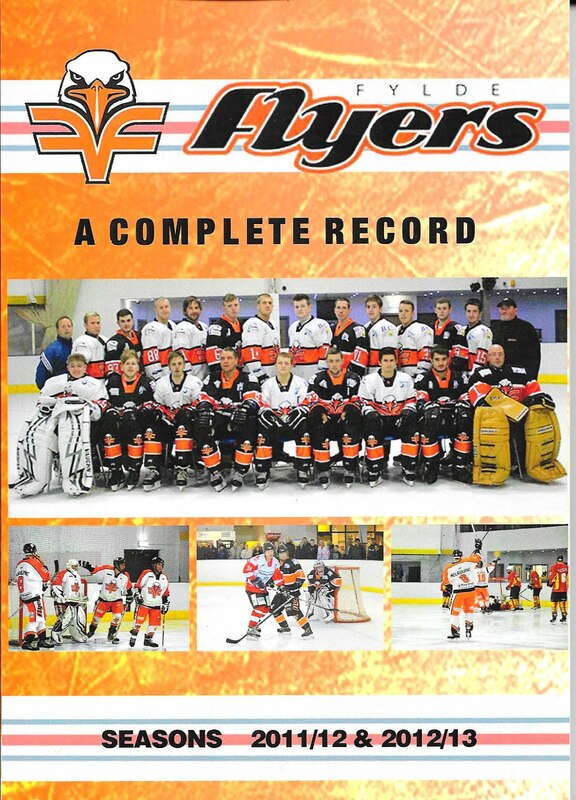 Dan started out as a junior at Blackburn and played for Fylde Flyers in NIHL North 2 for 2 seasons and then had 2 successful seasons with Widnes Wild. 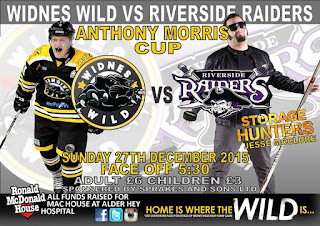 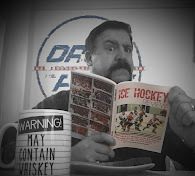 The other addition to the Raiders side is a bit of a celebrity away from the ice as he is Jess McClure from the TV show “Storage Hunters”. The game has been dedicated to the memory of Widnes rec player Antony Morris who died recently after an accident and is sponsored by Sprakes Transport Services Ltd. 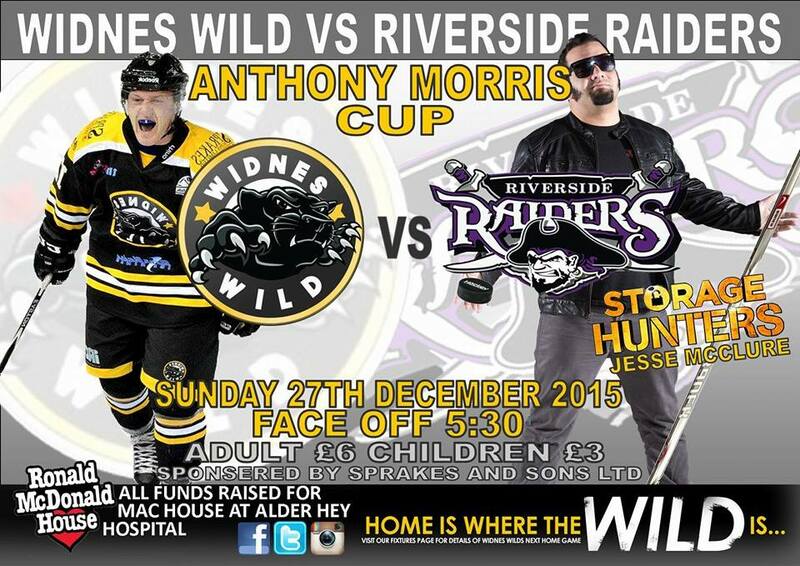 The game faces off at 5.30pm on Sunday and doors open at 4.45. 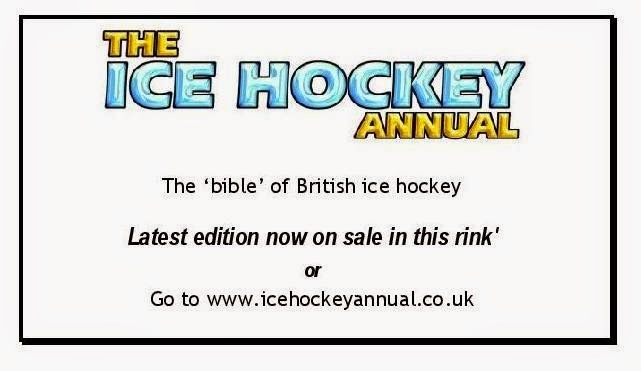 Admission is £6 for adults and £3 for children.